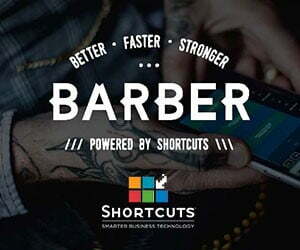 You are at:Home»Comps & Promos»WET SHAVE COURSE COMPETITION! Show off your skills to the London School of Barbering and the boys at The Bluebeards Revenge and you could bag yourself a two-day wet shave course worth �400. 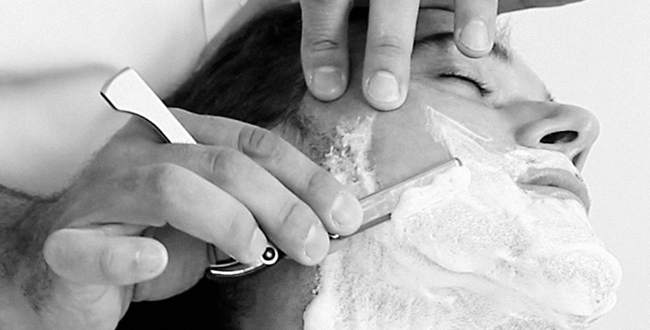 The London School of Barbering in association with The Bluebeards Revenge is offering one lucky barber a place on a two-day traditional wet shave course. You will get to master the cutthroat and ultimately perform 6-8 real shaves on live models under the watchful eye and guidance of an experienced teacher. Take a photo of your best haircut from the front and side, and have the model hold a sign with the name of your barber shop. 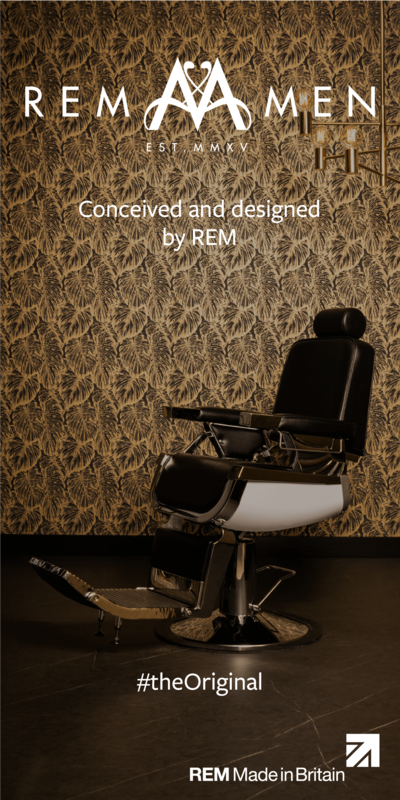 Email images to info@londonschoolofbarbering.com ; along with the following information � your name, your shop name, business address and telephone number. Competition closes by the end of business 31st May 2014. The winner will be announced on 6th June 2014. The winner must be free to take the course on 23rd June 2014. The prize is non transferrable and there is no cash alternative. The judges decision is final and no correspondence will be entered into.